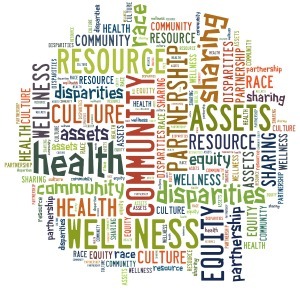 Congratulations to HELI Alum Abiola Keller on RWJF New Connections Grant Award! 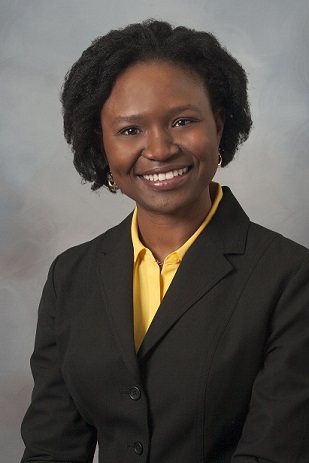 Congratulations to HELI 2012 Alum Abiola Keller, PhD, MPH, who was recently awarded a two-year $100,000 grant through the Robert Wood Johnson Foundation (RWJF) New Connections program! Dr. Keller is a clinical Assistant Professor in the Department of Physician Assistant Studies and Marquette University and the grant will allow her to evaluate the increasing role of non-physician providers in improving the quality and equity of depression treatment in the United States.